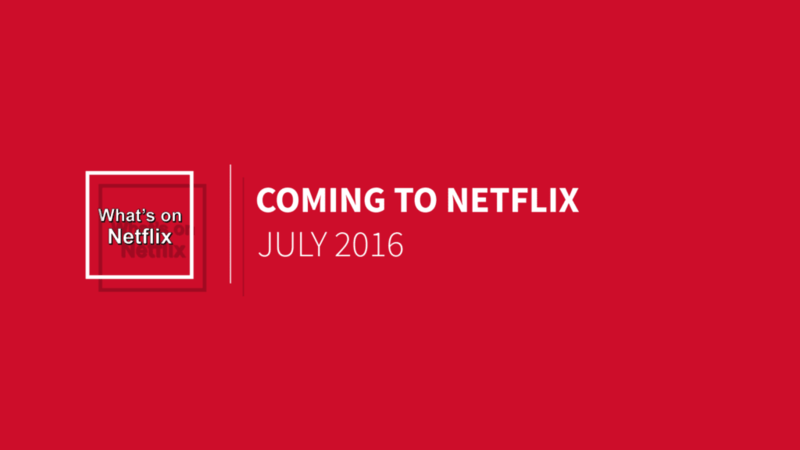 With the summer in full effect, let’s see what new movies and TV series are coming to Netflix in July 2016. As promised from a few months back, Netflix is putting a big emphasis on its movie library and the exclusive content and we can see that here with some massive movie franchise (not just individual movies) below. It’s Original library is swelling next month two with over 15 Netflix Originals currently lined up for the month both new and old. We’ve done a full comprehensive guide for the Netflix Originals coming in July 2016 so go and check that out. As always, keep checking back to our what’s new section for new titles added daily and keep an eye out for those titles leaving throughout July too. Let’s look at the highlights. 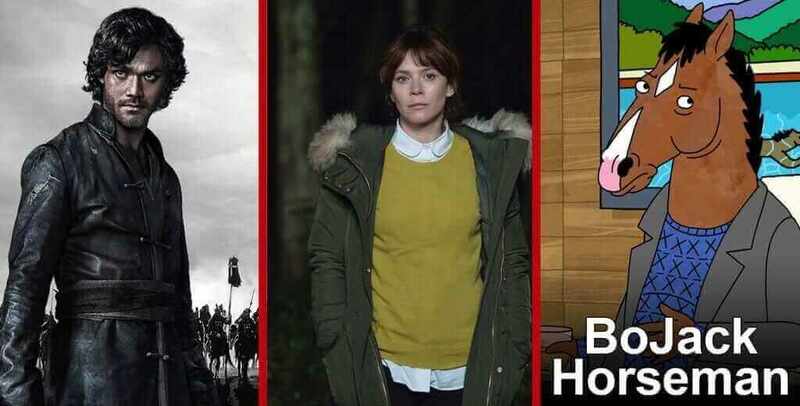 Netflix Originals make up the bulk of the July 2016 content drop. 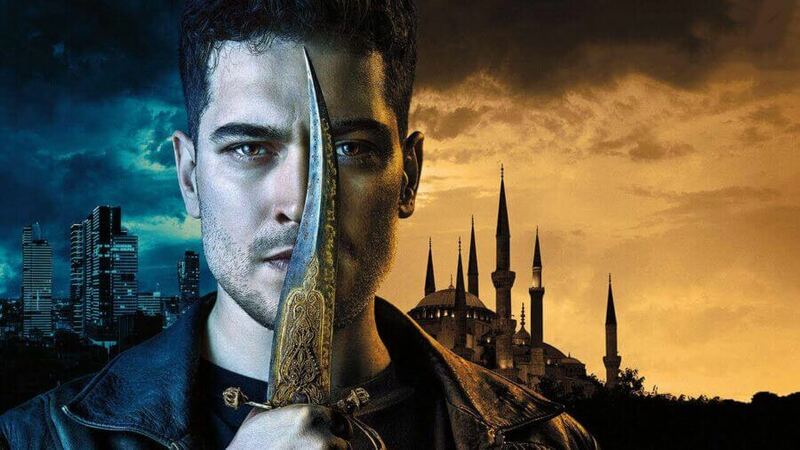 We’re finally getting the long awaited second season to Netflix’s biggest budget show, Marco Polo. The time period drama has been on a bit of a hiatus since it launched almost two year ago but it’s back and looking as beautiful as ever. All episodes are dropping on July 1st for that. Also returning is Bojack Horseman although he’s coming back for his third season. We’re once again thrusted into the chaotic and depressing life of Bojack as he fails to be the man horse he once was. Finally, you should check out Marcella, a thrilling drama from Britain. 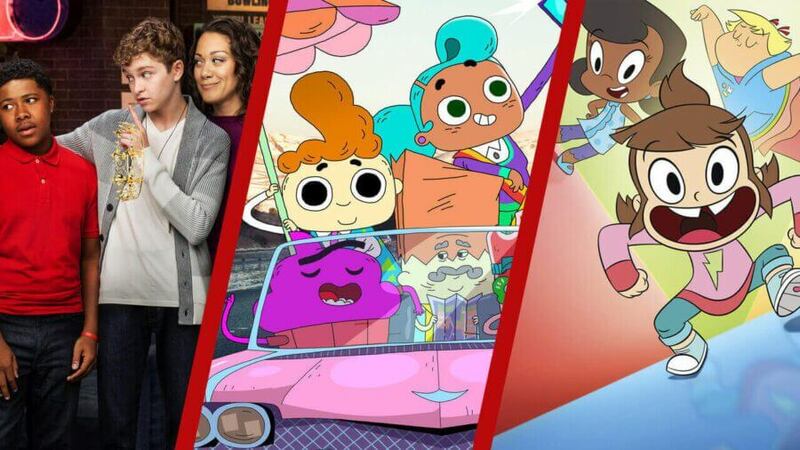 In addition, this month Netflix is really beefing up its children lineup for the school holidays with new entries from Degrassi, Puss in Boots, Popples and new Lego content. As big movie franchises go, July is going to deliver the big ones. After June bought us the Jurassic Park trilogy, we’ll be getting another three set of movies as well as the return of some fan favorites. Let’s start with Back to the Future. The hit time travelling, sci-fi, western and drama movie that still captivates audiences around the world is coming to Netflix on the first of the month. All three movies will be joining and given that 2015 was the year in the future episode, it seems quite fitting that the movies are made available on Netflix a short(ish) time after. 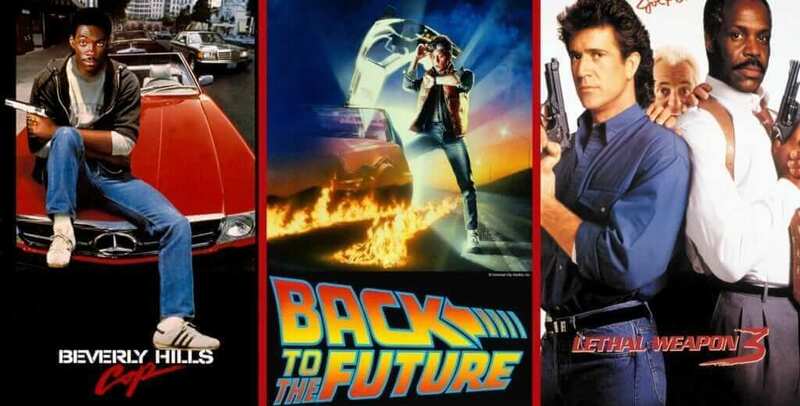 Joining Back to the Future is the Lethal Weapon franchise starring Mel Gibson and Donald Glover and also making its debut is both of the Beverly Hills Cop movies starring Eddie Murphy. We’ve also got a lot of movies that were removed a couple of months back returning including Mean Girls, Bad Boys II, Batman: The Movie and Gladiator to name but a few. A very quiet month on the TV side of thing which is to be expected this time of the year when shows are about to start up again and the big change over takes place. Our three highlights this month cover a lot of spectrum. Let’s start with the British drama series The Last Kingdom. Produced by BBC America, we travel back to 800 AD England to discover the iconic battles that took place. It’s certainly no Game of Thrones or Marco Polo but still is an interesting watch. 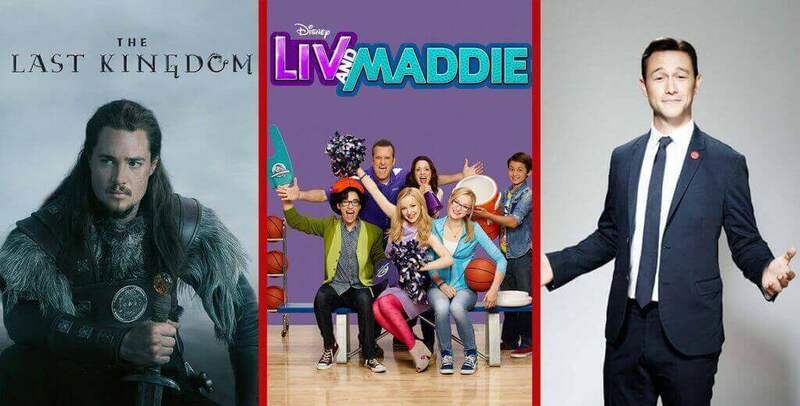 For the kids, Disney channel’s Liv and Maddie may take your fancy as we get updated with the third season. Finally, at the end of the month, Hit Record on TV with Joseph Gordon-Levitt joins Netflix for the second time. The variety show continues to thrive under Joseph Gordon-Levitt and we’re keen to see what season 2 holds. Titles in bold are Netflix Originals or will be exclusive to Netflix. Previous story How do you Request TV Shows and Movies to Netflix?